The 2019 IPPE will bring together more than 1,200 exhibitors and 30,000 visitors in Atlanta, Ga. During this meeting there is nearly 10,000 buyers from over 50 countries and regions all over the world participated in this exhibition. Represented of Sunson Group, the international department attended this exhibition. 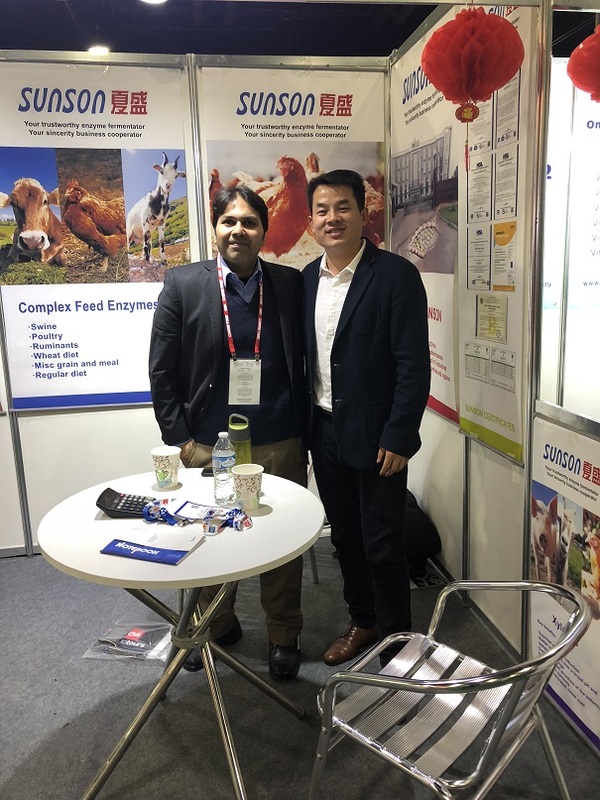 During the exhibition, many feed additives manufacturers and agents from the United States, Argentina, South Korea, Uruguay, Indian ,Pakistan and other countries came to our booth to hold talks, exchanged the latest needs in the industry and asked for samples for testing. Overall, with the efforts of all employees, all missions for attending this exhibition were successfully achieved. 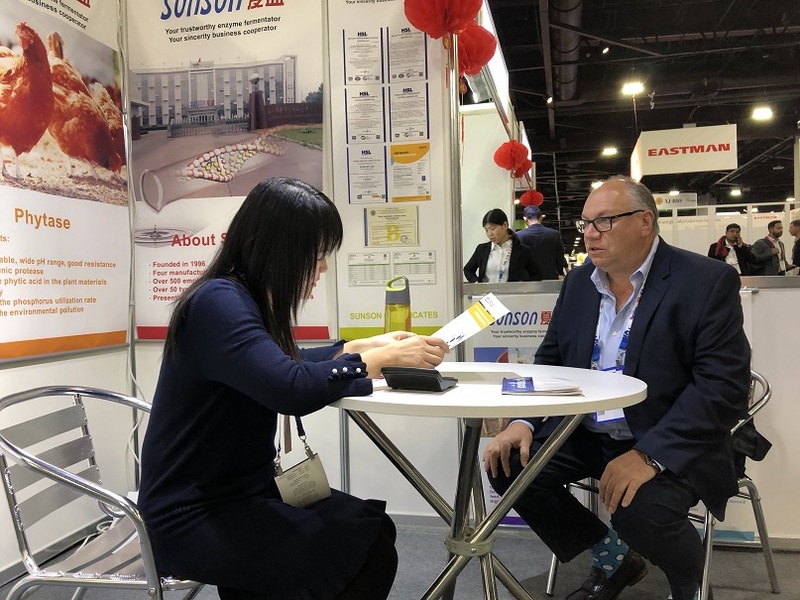 Through the exhibition and multi-party exchanges within the industry, we have not only mastered the latest developments in the enzyme preparation industry, but also held pleasant talks with new and existing customers in many countries. 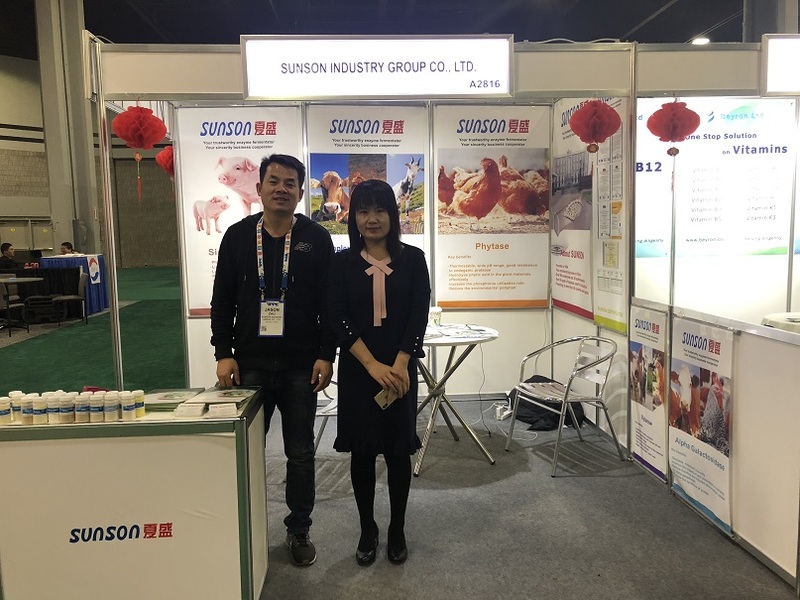 By attending this exhibition, it is significant for the market exploration and brand building but also meaningful for creating the excellent enzymes manufacturer image of the company.